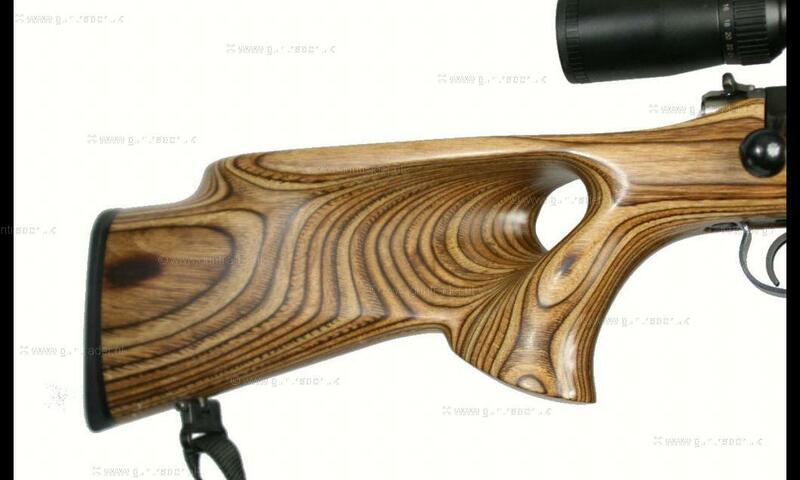 This is a second hand CZ452 Laminate Thumbhole Varmint .17hmr package. 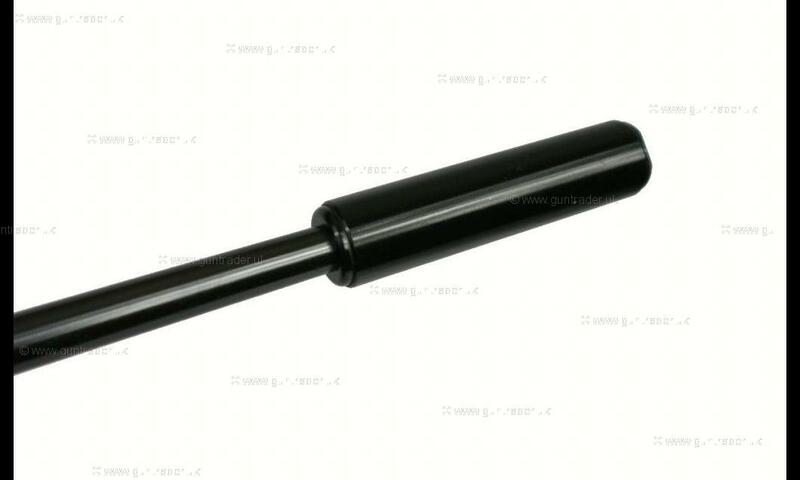 The rifle has the popular short 16" barrel making it perfect for vermin control in confined spaces such as a car or high seat. 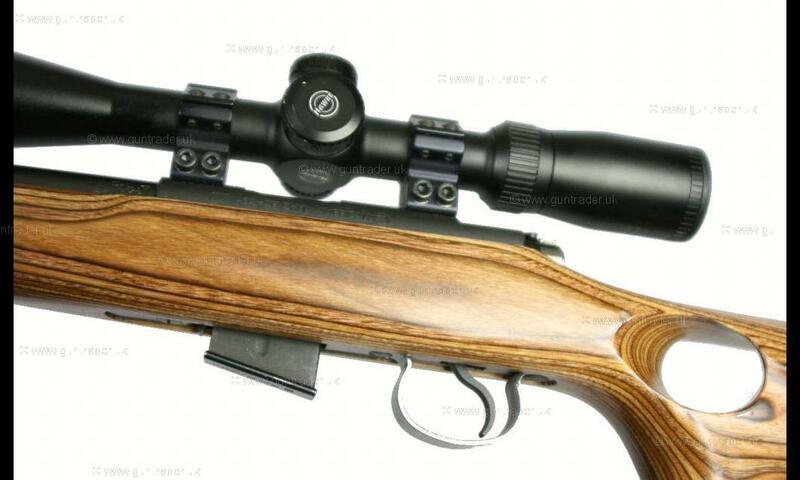 The scope is a Hawke Varmint 6-24x44 SF which is suitable for the calibre. The optics are clear and the side parallax enables even sharper clarity. The moderator included is the effective SAK sound moderator. 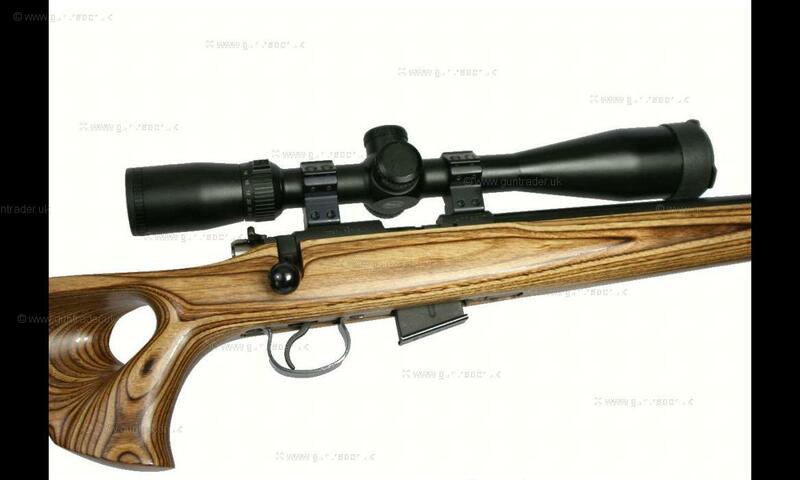 This rifle has fired under 1000 rounds (even though it is 8 years old). 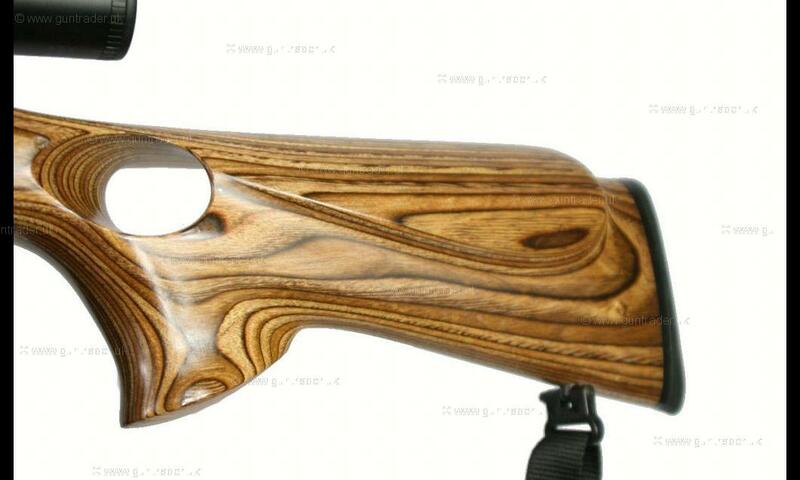 The overall condition is good - the stock has a few marks but nothing major, the barrel is tidy on the outside and the Moderator is too.